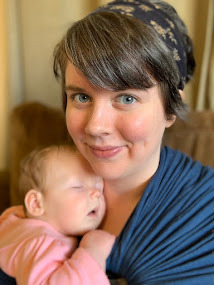 In the throes of working full-time (with overtime), slaying debts, and kicking prediabetes' fanny, it has been far too easy to forsake my 101 Things Challenge. It's been so long since I've posted about it, I can't even remember what the last thing I checked off the list was. Homemade pasta, maybe. And I for darn sure haven't had time to make homemade pasta since I've had this job. So, it's been a while. That said, I did do something on my list that I forgot to post about. 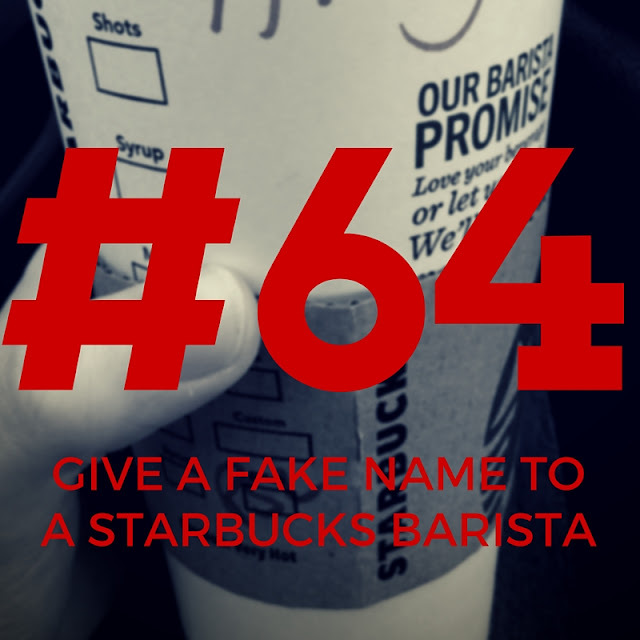 Back in October, I did #64: Give a Fake Name to a Starbucks Barista. I don't know why I put it on this list, actually. It's so ridiculously silly alongside "#95: Get married" and "#92: Finish my bachelor's degree." But, then again, considering "#99: Pick berries", anything is possible. Hey, you gotta have some fun, easy ones on there alongside the big life milestones. I suppose #64 stems from my teenage years, when I would hang out with my more adventurous friends at Starbucks. They, unlike me, had the courage to order their coffees with goofy pseudonyms. Venti iced mocha for Clarence! Tall vanilla Frappucino for Hildegard! Tall decaf caramel macchiato for The Dark Lord! I would just giggle to myself, somewhat enviously, when the best I could sputter out was Jen. That was pretty daring, right? Since everyone called me Jennifer? I guess I've been secretly wanting to make up for my timid adolescence ever since, because when I made this list, there it was. Give a fake name to a Starbucks barista. Ten years after Clarence and Hildegard, my moment arrived. October 2015. I, and everybody else, wanted to indulge in the yearly treat of a pumpkin spice latte. I walked into Starbucks with butterflies flitting around inside my gut. I didn't have any name ideas. I tried not to think about it. Instead, I focused on the PSL. I stepped up to the register and placed my order, the same order as the girl in front of me and likely the person behind me as well. A venti pumpkin spice latte, please. Okay, and what's your name? I tried to play it cool, but my brain went blank. Finally, after a too-long pause, I stammered out the first thing that popped in my head. Out of all the amusing names I could have chosen, from all the fictional people I could have been in that moment, my mind went to my favorite Doctor Who companion. Amy Pond. Actually, if you think about it, that's pretty revealing and insightful. So yes. That was me, being wild. Hehehe... okay, you gotta try this one again sometime. 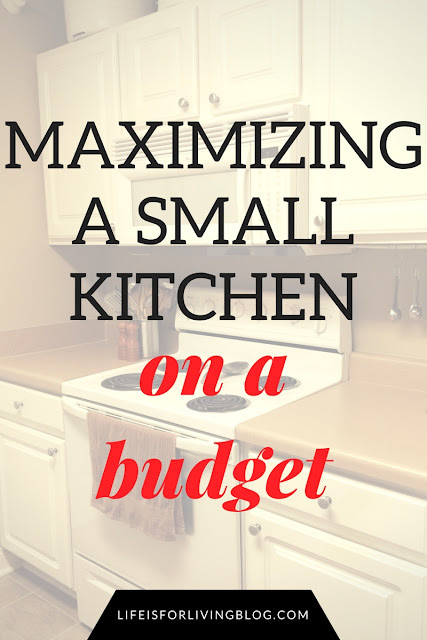 Have a plan before you order! Gotta admit, though, I've never been good at coming up with a fun fake name, either. Your gifs are so perfect too.